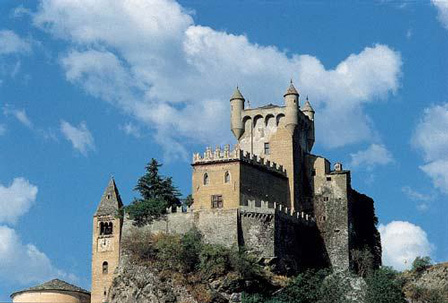 The Aosta Valley is a marvel; towering snow-capped peaks, imposing fortresses, and dreamy castles. Historically part of the Savoie, there’s French flair to the wine, cuisine, and local dialect. But it was the Romans who left the most lasting mark. Aosta’s well-preserved monuments have earned it the nickname “Rome of the Alps.” We’ll spend three nights at luxurious Hotel Milleluci, while challenging the surrounding peaks each day. Climbs include the Gran San Bernardo (home of the famous dogs), Gran Paradiso National Park, and Cervino (the Italian side of the Matterhorn). Day 2 – After a short transfer from Milan’s airport you’ll be assembling and fine-tuning your bike before a warm-up ride in Monferrato wine country. Relax by Hotel Ariotto’s panoramic pool before our welcome dinner of Piemontese specialties like ravioli al plin. Day 3 – After breakfast with warm cappuccino, we’ll make a short transfer to the Val d’Aosta. Skirt the ancient Fortress of Bard before challenging the 1640m Col d’ Joux. Or skip the climb and wind your way through quaint hillside hamlets, then past the perfect medieval castle of Fenis on your way to Aosta. Tonight we’ll join locals in the heart of the old city for dinner featuring Valdostani specialties. Day 4 – Fuel up at breakfast featuring homemade cakes before ascending the Gran San Bernardo. This historic pass bordering Switzerland is the home of the famed rescue dogs, but we won’t be needing their assistance today. 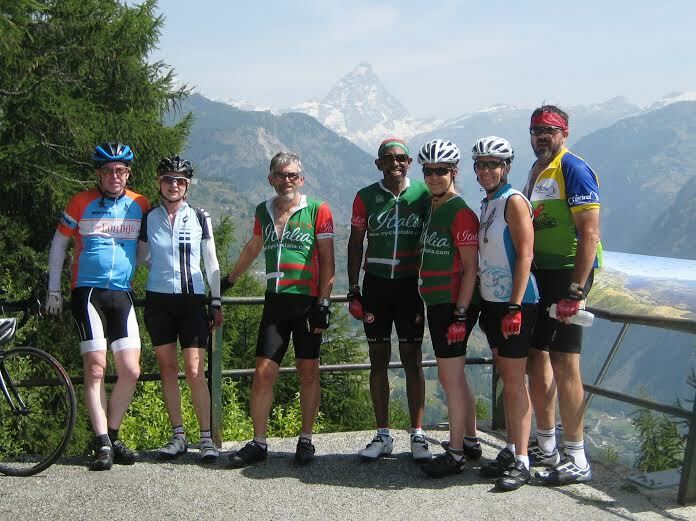 After a pleasant mountain lunch, enjoy the thrilling descent to Aosta. Then relax by the pool, take a steam or Jacuzzi bath, or book a massage at the hotel’s spa before dinner at your leisure in the bustling town. 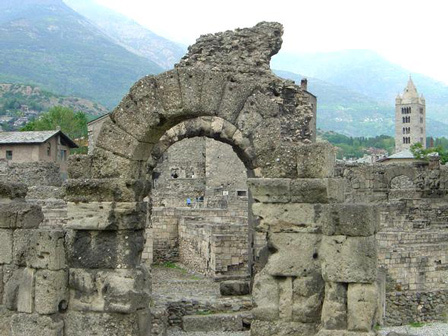 Day 5 – Nature and culture at their best: Aosta’s Roman Monuments and Gran Paradiso National Park. Sleep in and visit the well-preserved Roman theater, bridge, and victory arch or start the day with a ride up Valsavarenche. Catch a glimpse of Monte Bianco (Mt. Blanc) on the lower switchbacks of the climb where American Andy Hampsten earned his first Giro d’Italia stage win. 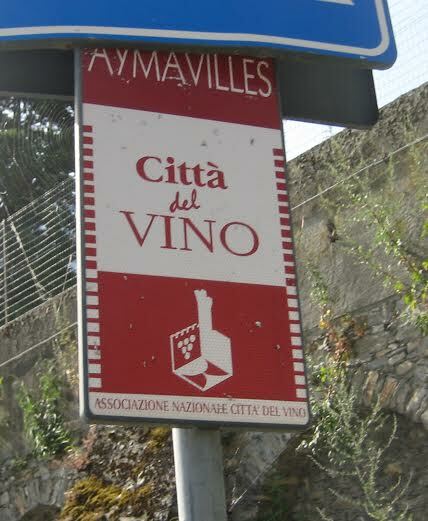 A shorter loop stays in the valley, winding past the castles of Amayvilles and St. Pierre. Open night for dinner. Day 6 – The Matterhorn is a symbol of the alps. The Italians call it Cervino, and the traditional Giro d’Italia route to its base begins with the challenging Colle St. Pantaleon. 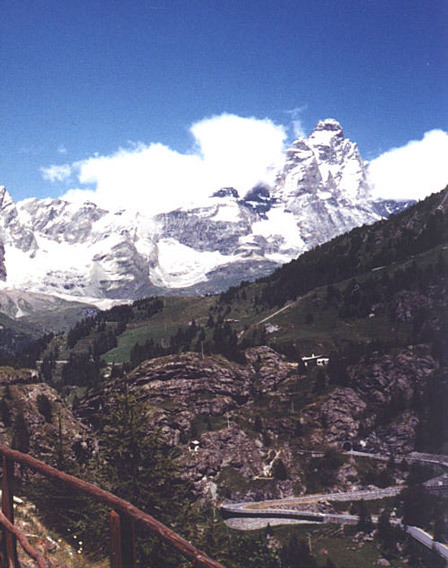 The view of Cervino from the top of the pass is tantalizing motivation for the final climb up Valtournenche. Enjoy lunch “on top of the world” before descending to the valley floor. A quick transfer back to Ariotto will allow plenty of time to repack your bike and relax before a sumptous farewell dinner. Day 7 – Morning airport shuttles or stay on for our Legendary Climbs trip.